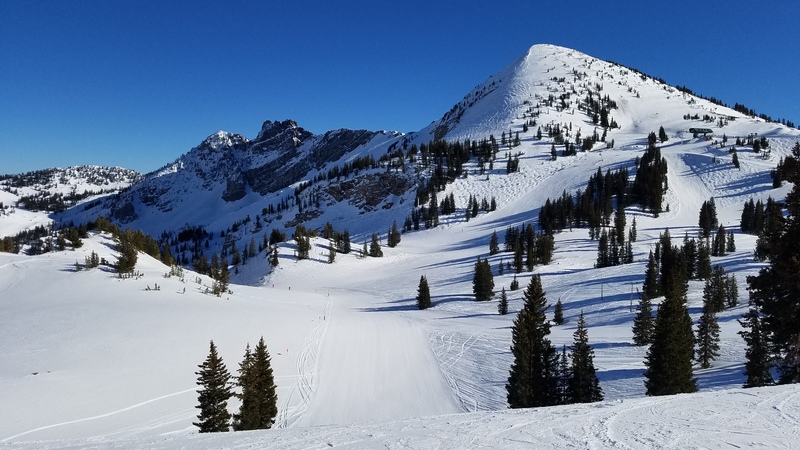 Aspen, CO – Sugarbush, Vermont and Snowbasin, Utah have joined The Mountain Collective as full partners for the 2017-2018 ski and snowboard season. 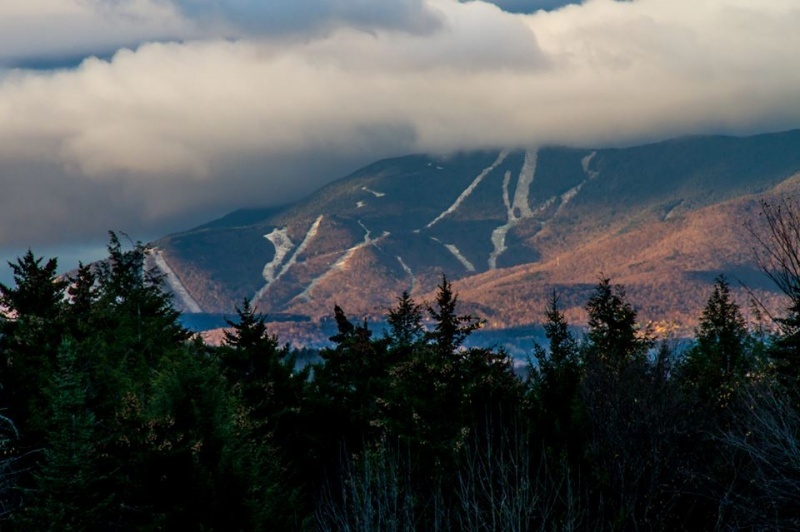 These two classic North American ski mountains offer challenging terrain and plenty of variety for every level of skier or rider. Also new for the 2017-18 season, Mountain Collective passholders will receive twice the number of days at popular destinations in Utah and Alberta, Canada. 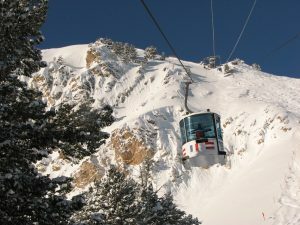 Beginning with the 2017-18 season, Alta and Snowbird in the Salt Lake City area, and Banff Sunshine and Lake Louise in the Banff National Park area will be considered as separate and distinct destinations, providing passholders with two days at each and unlimited 50 percent off days with no blackouts. 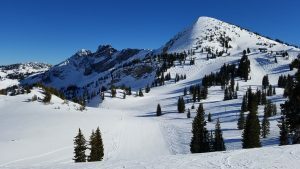 The dividing of the destinations along with the addition of Snowbasin and Sugarbush brings the total ski days available from full partners to 32 days at 16 unique destinations. Starting today, a limited number of Mountain Collective passes are on sale for $399 USD. In addition, spring pass purchasers receive one bonus day at the destination of their choice and two additional days at Global Affiliate Resorts: Valle Nevado, Chile; Hakuba Valley, Japan; and Chamonix Mont Blanc, France. For a limited time, pricing for the kids pass (ages 12 and under) is just $1 for the 2017-2018 season when purchased this spring with an Adult Pass. Sugarbush and Snowbasin join Alta, Aspen Snowmass, Banff Sunshine, Coronet Peak – The Remarkables, Jackson Hole, Lake Louise, Mammoth, Revelstoke, Snowbird, Squaw Valley Alpine Meadows, Sun Valley, Taos, Telluride and Thredbo in this alliance of 16 independent ski destinations. In addition to being able to ski or ride at the 16 destinations, extra benefits available to Mountain Collective pass holders include exclusive lodging deals and a complimentary, one-year Protect Our Winters membership. The Mountain Collective is committed to being in business forever and partners with Protect Our Winters with the mission of uniting the winter sports community on the issue of climate change. 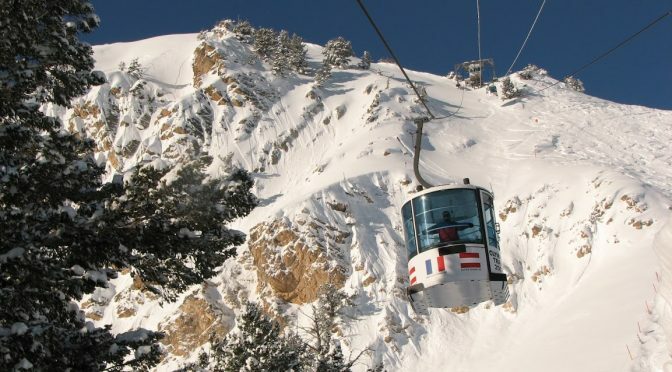 The partnership also offers a 50 percent discount on lift tickets to premier season pass holders at the participating resorts throughout the season. The destinations covered by the Mountain Collective Pass include more than 51,306 acres of terrain, 2,517 trails and 458 lifts. Passes are now available online at www.MountainCollective.com.